"I forgot my Apple ID password and the device keeps notifying me to enter it, or I cannot use it. How can I reset iPhone without Apple ID and iCloud password?" Maybe you have an unused iPad Air that you wish to give away but happen to forget the password or Apple ID, or you bought a second-hand iPad mini online but the former owner's account has not yet been logged out of the device, and you have to wipe the iPad to factory settings in order to use it under your own account. Yet without the right iCloud password, you seem to be able to do nothing. But actually, you can utilize some ways to help you reset iPad to factory without iCloud password. Read on to learn how to bypass Apple's restrictions and erase iPad data without Apple ID. If you have ever synced your iPad/iPhone/iPod touch with iTunes in any of your computer that you synced with, this way for factory resetting is suitable for you. Step 1: Connect your iPad to the Win/Mac that you synced your device with before. Step 2: Launch iTunes in the computer, and iTunes will sync your iPad and make a back up. After the process is finished, select Restore. If you have a second-handed iPad from other people to be wiped to factory settings, but do not know the iCloud account, you can still do so by utilizing the Find My iPhone function so long as you can reach the former owner. This method allows you to have your iPad reset to factory settings remotely without you accessing the iCloud password. Step 1: Ask the former owner of the device to login iCloud, and select the Find My iPhone section. Step 2: In the map page, choose All Devices, and choose the specific iPad you wish to erase. Step 3: Choose Erase iPad and confirm. Then your device will be reset to factory settings successfully. 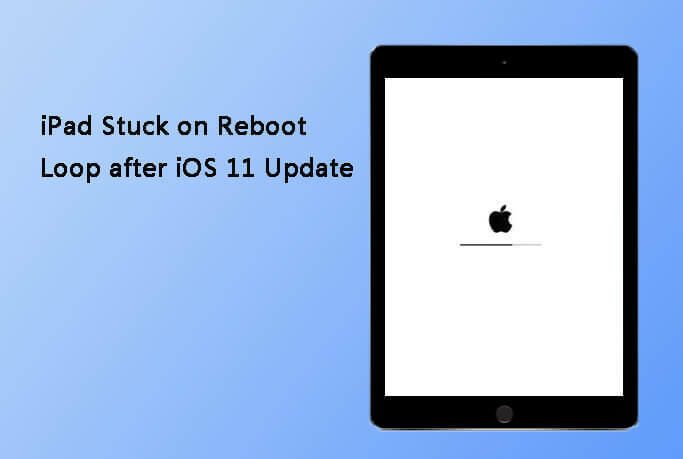 Any iOS System Repair (ReiBoot) is a useful tool that helps restore your iPad to factory settings easily without any password or Apple ID. 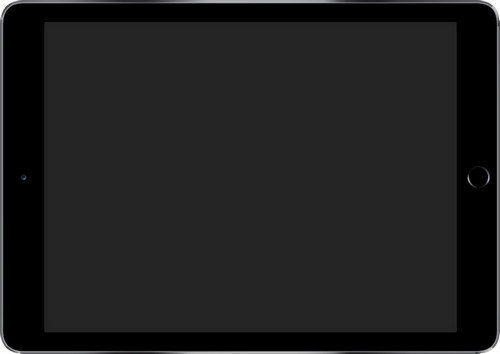 Step 1: Download, install and run Any iOS System Repair (ReiBoot) in your computer. Connect your iPad to the computer. Any iOS System Repair (ReiBoot) will recognize your device. Step 2: Choose "Repair Operating System" from the main interface and then click "Deep Repair" to process. Step 3: Click "Download" to download the firmware package that matches your iPad. This process will take a few minutes. Step 4: After the download, click "Start Repair" to factory reset your iPad. This article teaches three ways to wipe your iPad/iPhone/iPod touch to factory settings without knowing iCloud password iOS 12/11. If you have other problems on your iPad, such as iPad won't turn on, iPad keeps rebooting, iPad is dead and so forth, please contact us at any time. We'll tru our best to help you out.